AdBlue Emulator V4 EVO NOx for Mercedes-Benz MP4 EURO 5 trucks is compatible only with MP4 EURO 5 truck series. This emulator won’t work with EURO 6 vehicles or vehicles made by other manufacturers. This installation manual describes all steps necessary for correct AdBlue Emulator device installation on compatible Mercedes-Benz MP4 EURO 5 vehicles. We highly recommend you to delete all DTC (Diagnostic Trouble Codes) errors from OBD (On-Board Diagnostics) system. The best option is to use the original Mercedes-Benz diagnostic scanner. If you noticed new OBD DTC errors after installation, please check the system again with the diagnostic scanner. There might be errors related to incorrect installation. For the safety reasons we highly recommend to start the installation by connecting a ground wire. This emulator doesn’t require an additional programming or learning and we sell it ready for the installation. First of all, you need to locate the junction box that is located on the right side (passenger side). Open the junction box and locate the Selective Catalytic Reduction system plug. You can see the location of the plug in the picture. Now you need to connect white wire of the emulator to any white wire in this plug, blue wire of the emulator to any blue wire of the plug. 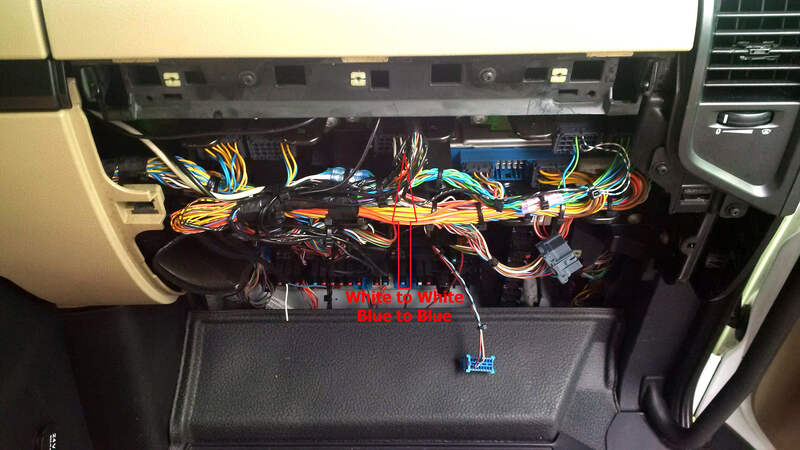 Red wire of the emulator must be connected to the power wire (after ignition) and the black wire of the emulator should be connected to the ground (please connect the ground cable first when installing the emulator and disconnect it last when you want to uninstall the emulator from the truck). After successful connection of all wires, you need to remove the fuse number 23. 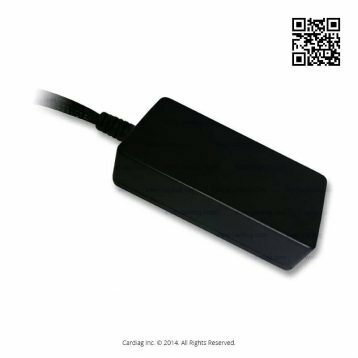 AdBlue Emulator V4 EVO installation manual for Mercedes-Benz MP4 EURO 5 trucks was last modified: May 16th, 2017 by Cardiag Inc.